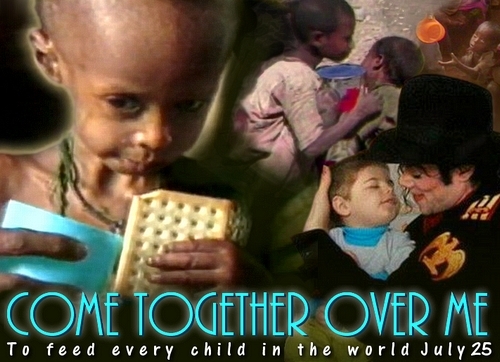 Welcome to "Come Together Over Michael Jackson"! Beginning in spring of 2012 and lasting through June of next year, fans around the world have chosen to Come Together for an innovative group project born of LOVE. Our goal is to change the world in Michael's honor by using the incredible power of our collectively focused hearts and minds. Through October 25th (extended to November 25th) we are intending that PEACE, HARMONY and the SPIRIT OF COOPERATION fills the Middle East and the World. Our mission begins today! Will you please join us? We start with some minutes of daily focus on our intention, which culminates on Major Love Prayer day. The suggested daily visualization for our current topic can be found at Come Together Visualization October-November 2012. Each month we will have a different focus topic beginning on the 26th and continuing with it up through the next Major Love Prayer on the 25th. We will each commit to a daily prayer/meditation session focusing on the same vision and intention, all across the world. Your personal prayer or meditation can take place at any time, day or night, whenever it's convenient for you. The important thing is that we all focus on the same topic, putting our shared thoughtform energy and love into the field of consciousness, from where it will manifest. By doing this, we are planting a seed, nurturing it and encouraging its growth with our daily love and care. 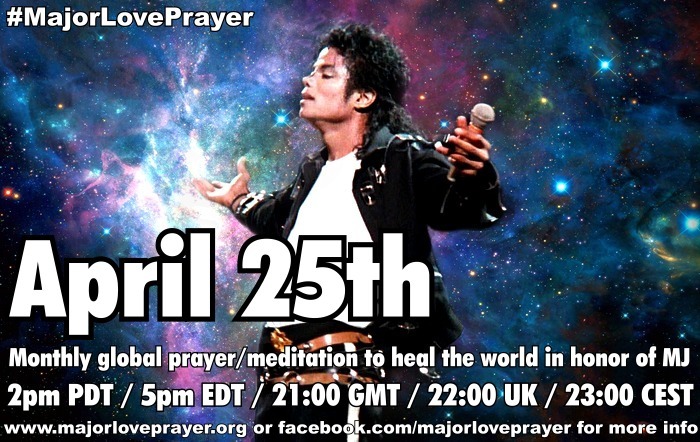 Then on the 25th we will begin our Major Love Prayer (which happens at the exact same moment worldwide) with one massive and joyful broadcast of our shared intention, knowing that this blossom of love is unfolding its petals upon the Earth at this very moment! And it is so! Reminders and visualization instructions will be posted here and on Facebook as each new focus period begins. Additional focus topics will be added to complete the year as we approach the end of the first six-month period. Dearest all participants in the Come Together initiative.. However, I clearly felt the meditation yesterday as one of the most powerful meditations ever in my very long experience with meditaions (more than 30 years). 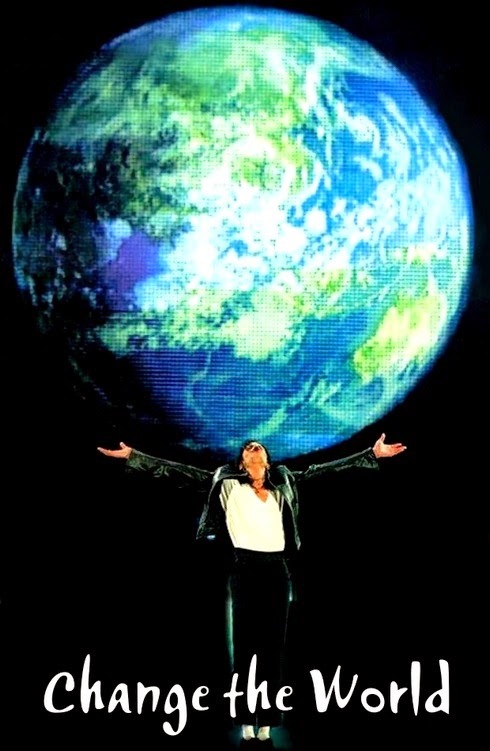 I know it is beacuse of the synergy effect that all you dear groups create together and I believe it is also because Michael stands behind us and sends through us all his healing love in order for us to spread his messages about LOVE and LIGHT in order to heal the world. I believe not in just the end of the world, but instead the end of the world as we know it to be. Michael said this was it, and I remember seeing him in one of his video snip-its in the the "this is it" video saying (at the time it was 2009) that we have about 4 years to get our act together then thats it....That would lead up to about the dawn of 2013 So MJ was right on time. MJ was a spiritual anomaly to this world point of view. A child prodigy and a genius of music and sound. I feel like all of our loyalty to what is right is being tested, for ALL of us. All I know that MJ has messages in his song, He said we could change the world, that he cant do t by his self, and if we would cry at the same time. Cry not just in tears...But cry out to the heavens, (a higher power greater than us and our superficial material allegiances) at the same time...all over the world...something like the idea of the power of prayer/concentrated thought/meditation...whatever term you want to use. Come out in your Hood, Ghettos , Your Streets, even private in your home if its more comfortable for you... Just Come Out, Come Out Wherever You Are. Don't be afraid to show it. And don't let mainstreamers dismiss you and make you feel as if you are the weird one when there is nothing wrong about acknowledging OUT LOUD WITH CONFIDENCE. Tell me, what is weird about that? 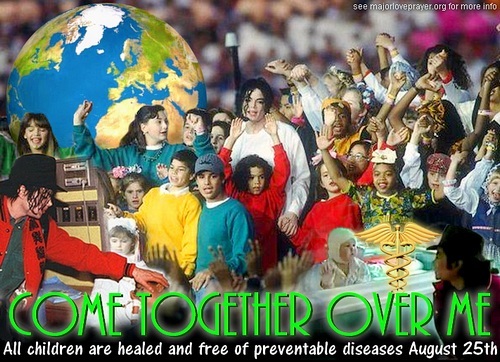 OUR CURRENT INTENTION IS TO HEAL THE CHILD WITHIN OURSELVES, SO THAT WE MAY REACH OUT TO HEAL THE WORLD'S CHILDREN THROUGHOUT THE REST OF 2013, IN HONOR OF MICHAEL JACKSON! all across the world together. Thank you! All of us have issues from our childhoods that we need to address. Whether it is abuse or abandonment, neglect or violence, peer or sibling bullying or degradation, illness or depression, adult pressures to abandon our dreams in favor of making a living or eschewing imaginative play in favor of the logical, cynical world … all of us have issues from our past that have made … and continue to make … lasting impressions upon our lives on a daily basis. By addressing these issues, we can heal THE CHILD WITHIN and that healed child can, then, reach out and heal others. 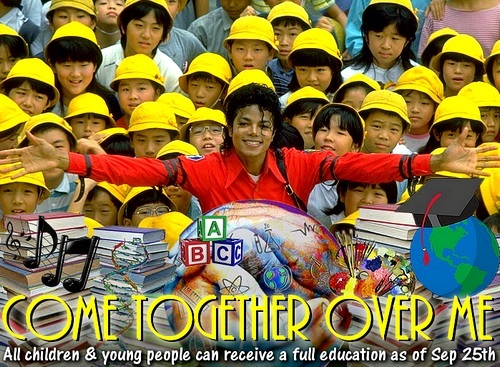 Welcome to "Come Together Over Michael Jackson"! 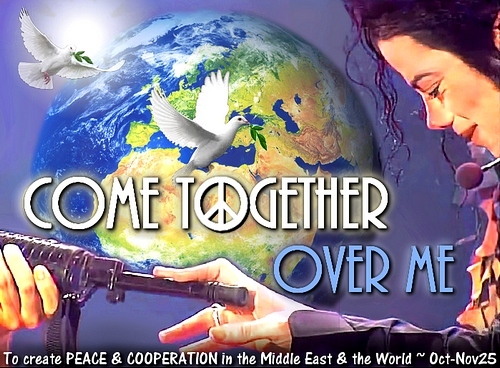 MJ fans around the world have chosen to Come Together *daily* & monthly for an innovative group project born of love. Our goal is to change the world in Michael's honor by using the incredible power of our collectively focused hearts and minds! 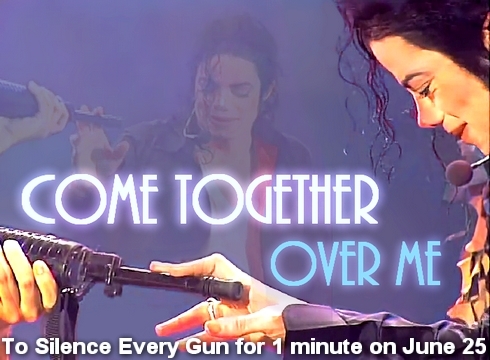 For our first intention in June of 2012, we silenced every gun on the planet for one full minute in honor of Michael. Each month a new focus is chosen and everyone is encouraged to visualize/pray/meditate on it DAILY. Then, on the 25th of each month, Major Love Prayer (the simultaneous worldwide prayer at 2pm Los Angeles time each 25th) will BEGIN with this same focus for a few moments, to "blast" it into consciousness on a massive scale together. 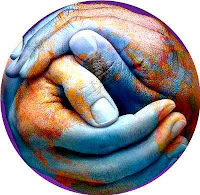 We will then proceed with Major Love Prayer's primary goal... to send out a major love by connecting hearts across the planet and filling the world with LOVE. 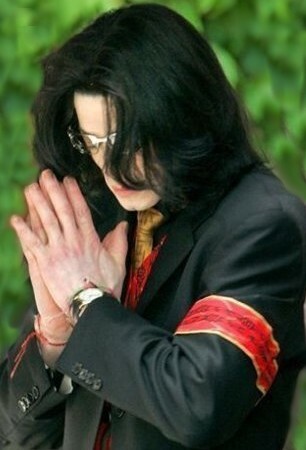 Thank you SO much and may LOVE and PEACE fill your hearts and the HEAL THE WORLD, for the children & for Michael!